Present Tuesday were rich on software news from Cupertino. As expected, the California giant has given out on-mountain the following development builds of their operating systems, both for developers and registered testers. 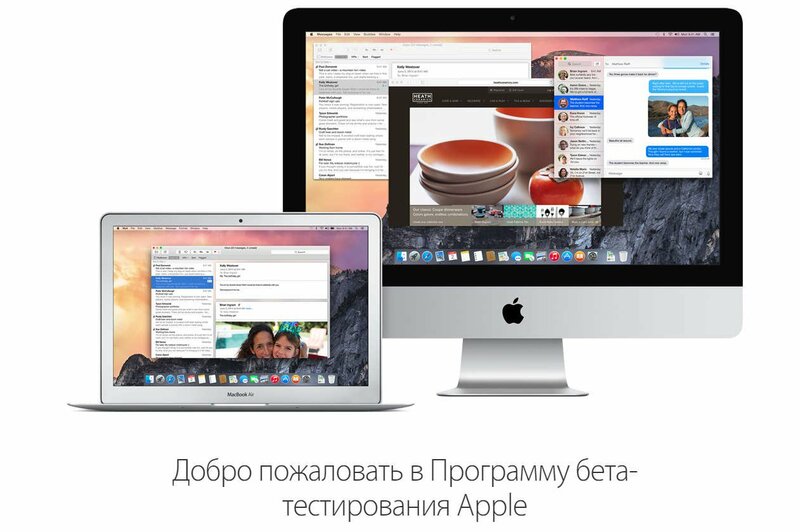 According to thematic resource 9to5Mac, Apple has made available the fifth beta-version software. Such, indeed, is the entire line of Apple operating systems — mobile iOS, computer OS X, “hour” watchOS and tvOS designed for Apple TV. In addition to various improvements, a key feature fresh test build of iOS 9.3 is to return many of the expected mode of the Pencil stylus for the iPad Pro, which users were missing in one of the previous versions. As for her “older sister”, then in OS X 10.11.4 developers focused on stability and security of work, and this is currently particularly relevant. The revision was subjected to and embedded into the system software, such as iBooks, Messages, Notes and Photos. If you are registered in the program of public beta testing Apple iOS update is already available for download in the “software Update” section of the “Main” menu, “Settings”, and in the case of OS X — in tab of the client the Mac App Store. As for newcomers to the Apple ecosystem, then the new build watchOS 2.2 number 13V5141a the company offers significantly rethought Maps app, which includes new functions and activities, as well as integration with popular recommendation service Yelp. Software tvOS 9.2, the current test build which has the number 135220c, continues to improve the functionality brought to the platform version 9.2 watchOS. These include “Dictation” for text forms, the long-awaited iCloud photo Library and the ability to connect wireless keyboards. Changed and the system interface, there’s support for folders and updated the multitasking panel. The upgrades are already available to registered developers on the Apple Developer Center page. Remember that beta versions are for debugging and testing, so installing them is entirely at your own risk. If you are already familiar with new builds, don’t forget to share your impressions in comments.